I’ll be the first to admit it; I’m a sucker for a bit of romance! What girl doesn’t love flowers, teddies and enough chocolate to last her a lifetime? Whether it’s spending a cosy evening in with my other half or watching girly chick flicks with my best mates, I love an excuse to get snuggled up in front of the TV! Now, I don’t think I’m the only person whose bank account is still feeling the wrath of Christmas and as the old saying goes ‘it’s the thought that counts!’ So if you’re looking to add a purse-friendly touch of romance to a cosy night in, or want to learn how to create a cheap sparkling background for a few selfies with the girls, then look no further; we’ve made this super easy and cuter-than-cute heart fairy light backdrop to get you in the mood for love. All you’ll need for this ten minute DIY project are some scissors, a pen, an old newspaper and, of course, one of our indoor curtain lights in the colour of your choice! Which lights should I choose? 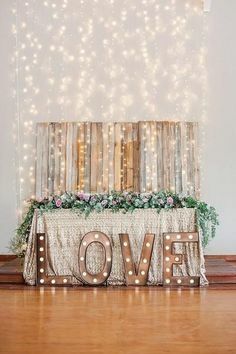 To impress the man, woman or dog in your life, we recommend opting for one of our truly fabulous curtain fairy lights for this heart fairy light backdrop. The fab thing about this DIY project is that you can choose any colour or length curtain lights you fancy as long as they have LED bulbs, so you don’t run the risk of them overheating. We chose our cosy warm white curtain light but if you really want to set the mood, why not go for our pretty pink or ice white lights instead? 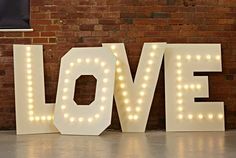 Everything you’ll need for your DIY Heart Backdrop! Grab your pen and newspaper and draw your best, most artistic heart on the top page, making sure it’s big enough to fit an LED through and small enough to sit in between the curtain strands. Carefully cut out your newspaper hearts..
Once you’ve drawn it out, get your scissors and carefully cut out the heart – we like to do a few pages at a time to make it super fast. 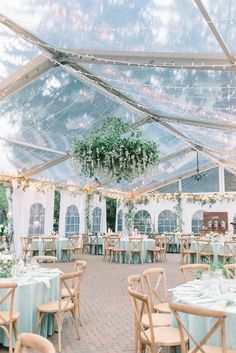 Repeat this step a few times until you have the desired amount of hearts to cover your curtain light. 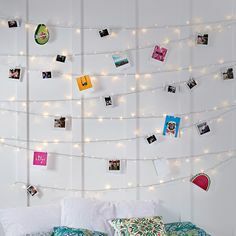 You should now have a nice pile of newspaper hearts scattered around ready for you to cut holes in and pop on your curtain light. Flip your heart over, draw an X shape on the back and use your scissors to carefully snip a small hole in the centre of the heart. The hole needs to be big enough for the LED to sit in but not too big that the hearts fall off. Gently push the lights through the hole.. Finish by gently pushing the LED through the hole in the newspaper heart and repeat this step until your curtain light is covered! 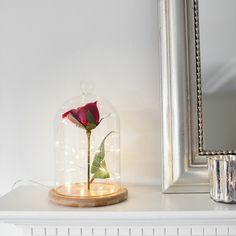 Once all four steps have been completed, hang your curtain light on the wall, up at the window or above your bed and fill any room in your home with a truly romantic glow. If you want to add a bit of colour then be sure to check out the rest of our indoor lights range to add to your collection. 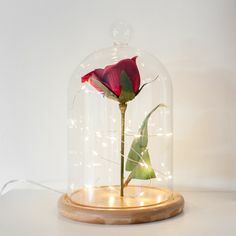 So, there you have it: a super quick and easy way to create a dreamy decoration for that special night with the girls or that romantic evening in with your other half. Either way, we think this is the perfect finishing touch to snuggle up under.